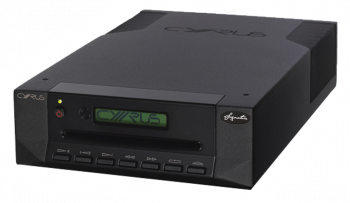 Cyrus CD Xt Signature CD transport Hot Deals - Huge savings! 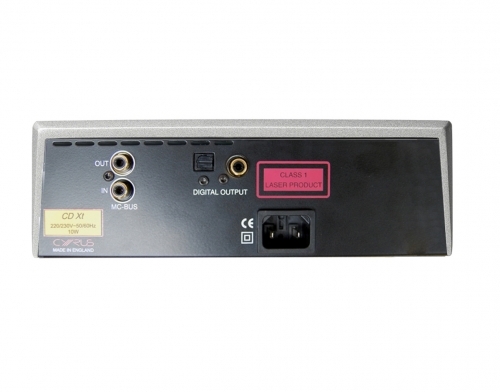 The CD Xt Signature is a CD transport - it needs to be fed through either a separate DAC, or an amp with a DAC built into it. 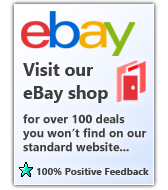 One of the very best CD players in the world! 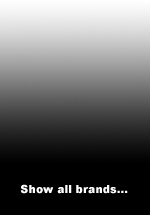 An audiophile CD player (transport) using advanced disc reading technology, to give one of the most accurate renderings of 'the silver disc' ever, both in terms of data extraction and time alignment. 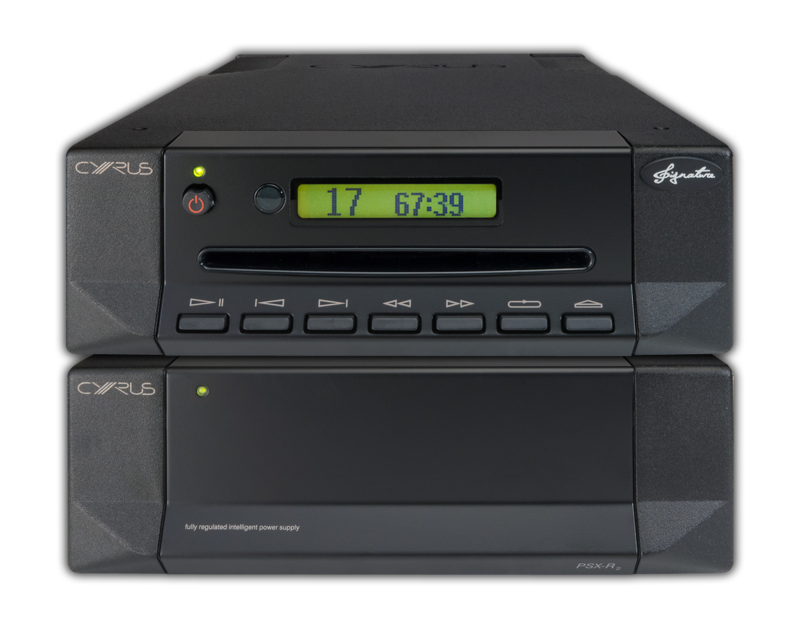 Based on improvements made to Cyrus Anniversary System CD player, the CD Xt Signature is a dedicated CD transport which produces audiophile sound quality. 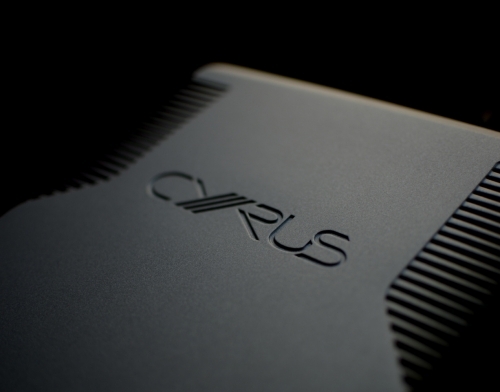 It is manufactured with a range of performance enhancing techniques and components, including an evolved version of Cyrus' groundbreaking Servo Evolution technology. The CD Xt Signature is truly stunning, producing incredible detail and precision, plus a room filling, three-dimensional stereo image that is so life-like, you feel you can reach out and touch the performers. The sound of the CD Xt Signature played through a DAC XP Signature and two Mono X200 Signatures is really something to experience. 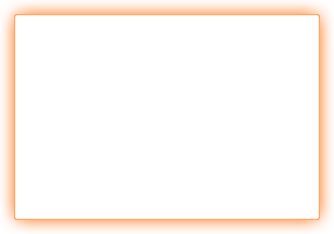 Power, attack and detail combined with breathtaking subtlety - one of the very best Hi-Fis you'll ever hear! 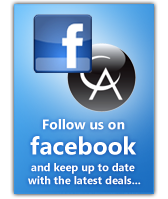 2 CD Xt Signature Hot Deals!